Somehow, it’s already almost September and Marmot is thinking about getting you outside and get you geared up for less. Take an extra 20% off their already discounted Web Specials section with the code EXTRA20. 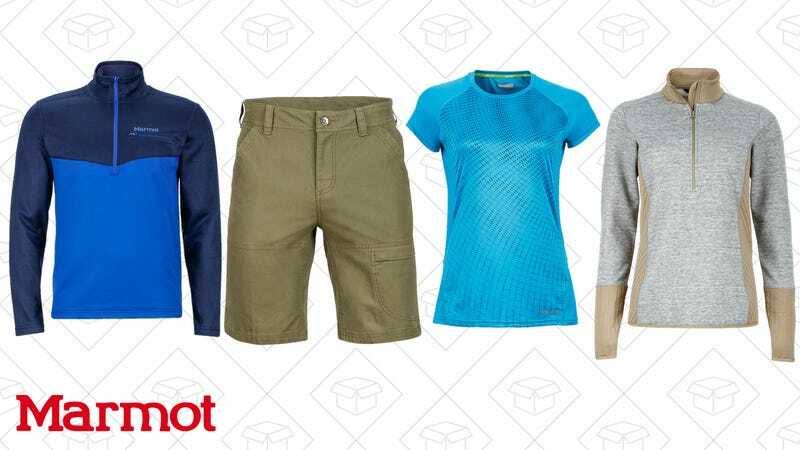 Markdowns include summer-ready outerwear, tops, tents, and more. It’s like Christmas for the outdoorsy people in your life.